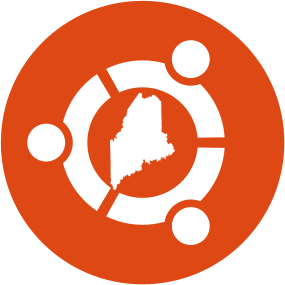 UbuntuMaine is a group of people dedicated to supporting and promoting Ubuntu and Free/Open Source software in Maine. Who is this group for ? This group is for anybody in Maine who uses or is interested in some flavour of Ubuntu or one of its derivitives. This group is for people of all technical abilities from I’ve-never-heard-of-linux all the way to I’m-an-Ubuntu-Master.